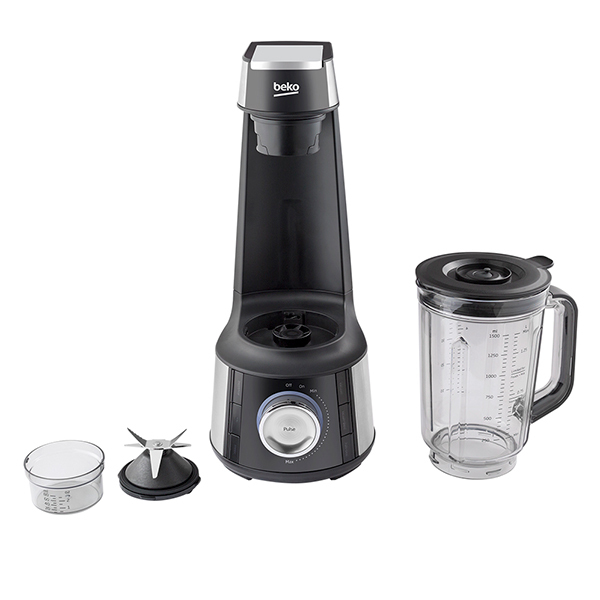 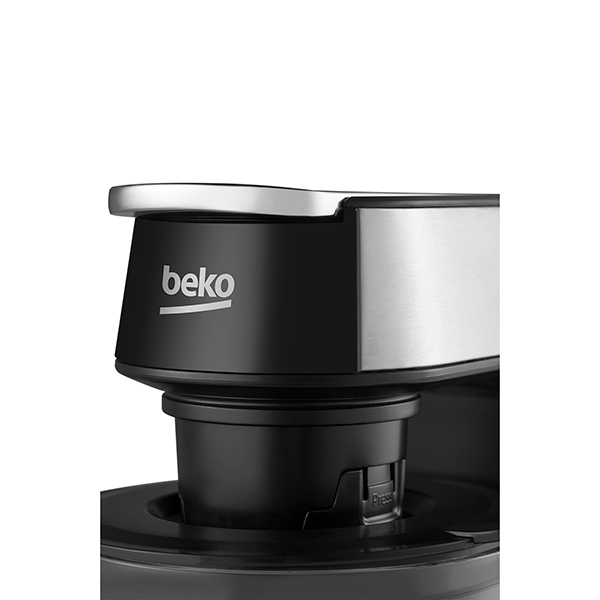 The smart Beko TBV8104X Vacuum Blender effortlessly blends your favourite fruits and vegetables with a six blade cyclonic system and 1000W power. 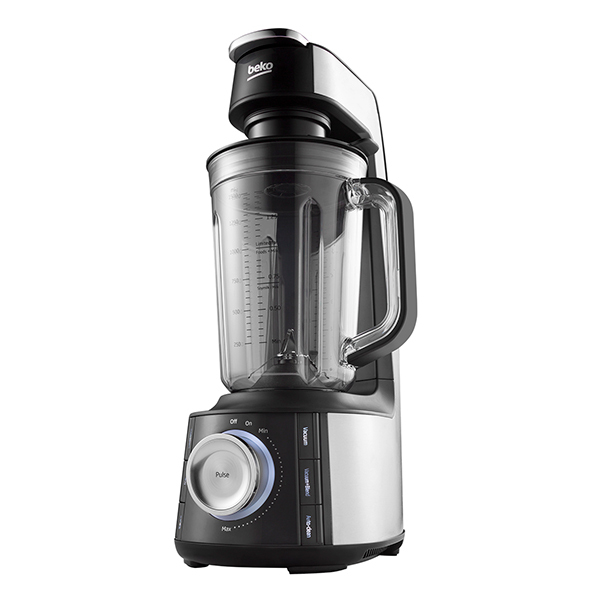 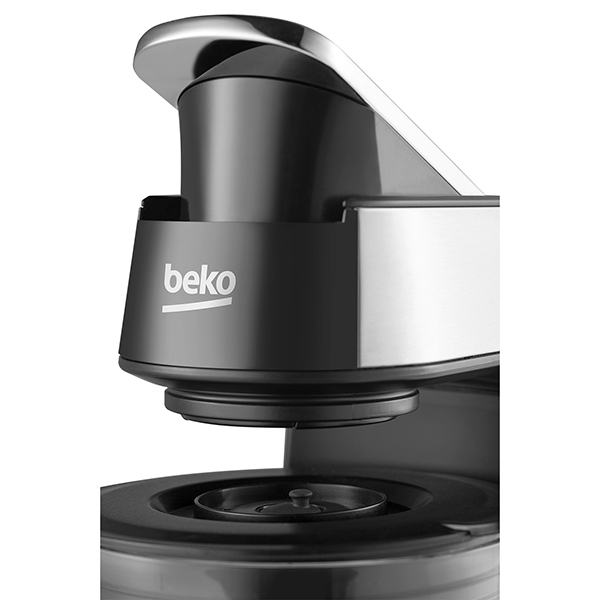 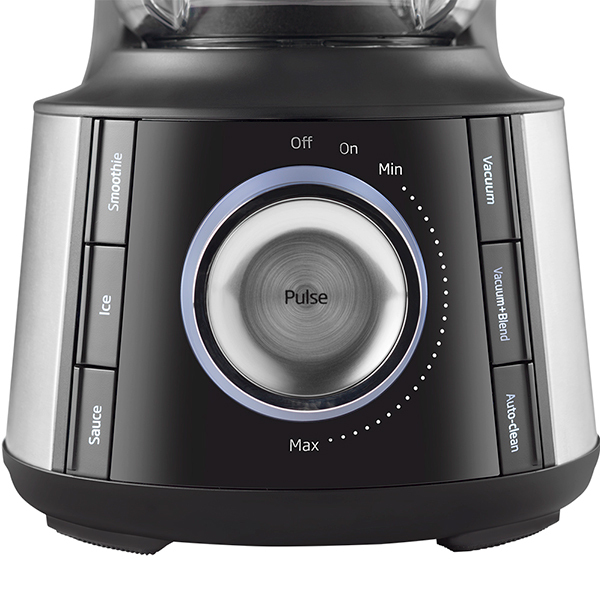 It features six pre-set programmes, including smoothie, sauce and vacuum, to accommodate every taste. 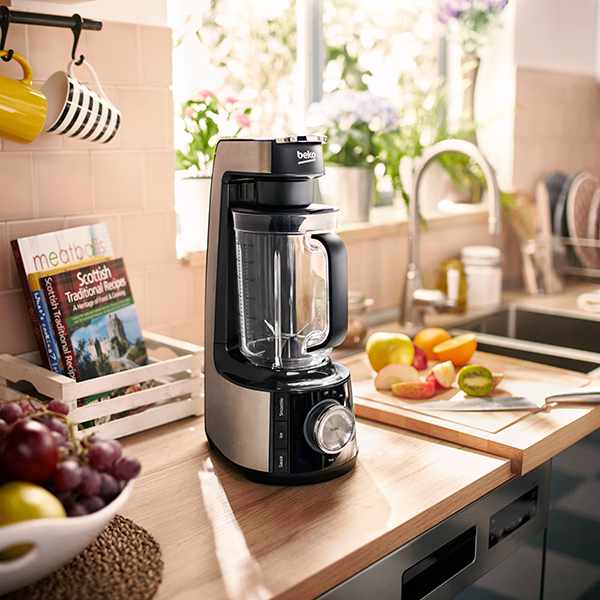 The generous 1.5L capacity Tritan jug makes it so easy to whip up delicious healthier treats for the whole family, with an added pulse function, helping everyone towards 1-2 of their 5 a day. 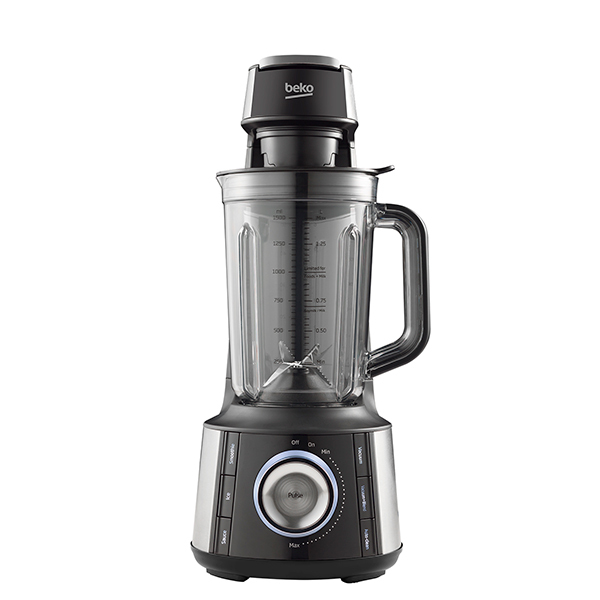 There’s no need to stop there though, as this blender even allows you to blend the rest of most fruit and vegetables, skin and all, which can provide valuable nutrients that would otherwise go to waste! 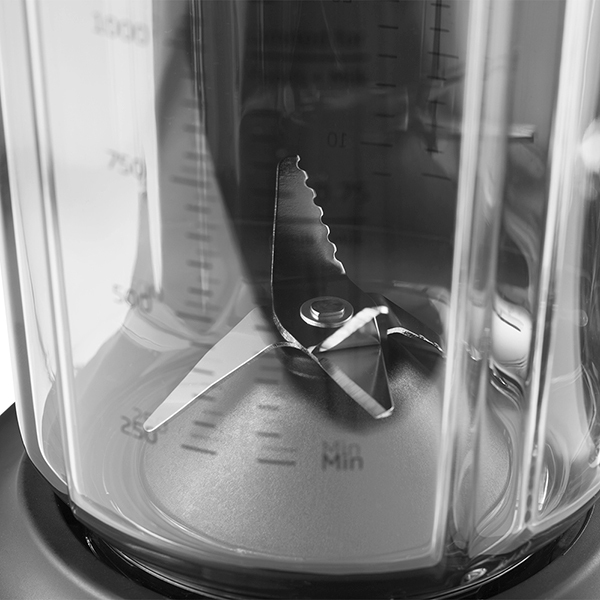 Cleaning up is just as easy too, taking only seconds to not only blend, but clean with removable blades and an auto-clean programme.